revealed that fresh SC fish consists of 77.9% moisture, 82.9% protein, 11.8% fat and 5.3% ash. Calorific value was 437.7 Kcal / 100 g increased to 451.7 Kcl/100 g in samples of SC canned in oil. During frozen storage, protein, fat, ash and moisture decreased as the time of storage increased. Canned silver carp processed from frozen pre- stored fish showed lower protein and moisture contents. Canning caused increase in fat and ash. During frozen storage, TVB-N, TMA-N, NH3-N, FAN, VRS, tyrosine and TBA showed a significant increase with the prolongation of storage at -18°C. Values of TVB-N, NH3, tyrosine and TBA increased after canning. The rate of increasing of TVB-N, NH3-N and TBA values in canned fish were increased with the prolongation of frozen storage periods. The higher rate of increasing in tyrosine values found in canned SC fish produced from fresh fish. Significant decrease was found in TMA, FAN and VRS contents of SCF after canning. The highest rate of decrease in FAN and VRS was found in canned SC fish samples prepared from fish stored for 120 days at -18°C before canning. Reading of fresh silver carp fish electrophoretic diagrams revealed that six bands were separated. 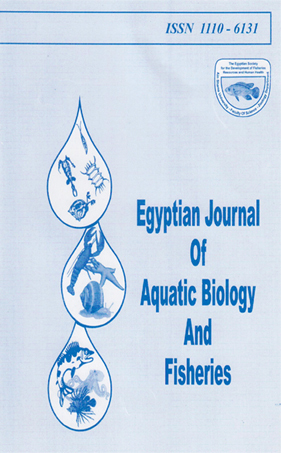 The number of bands of canned fresh fish are not changed but varied in their area percentages with noticeable decrease in soluble proteins.